While I am still enjoying a great deal the fantastic tool that John put together to take advantage of your Flickr pictures as your desktop wallpaper and which I weblogged about it last time, I thought it was about time to update the weekly section from the Photography category with some more pictures that I have just shared over at my Flickr account. 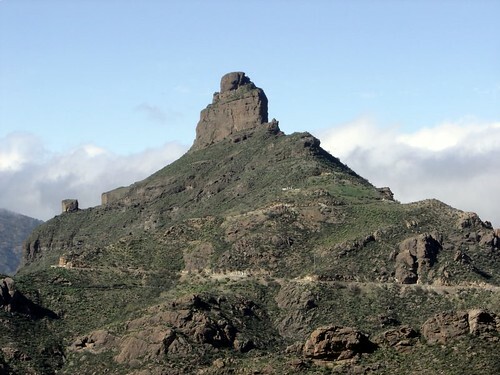 This time around the series of pictures I have shared over there have got to do with one of the perhaps most popular symbols from Gran Canaria: Roque Bentaiga. 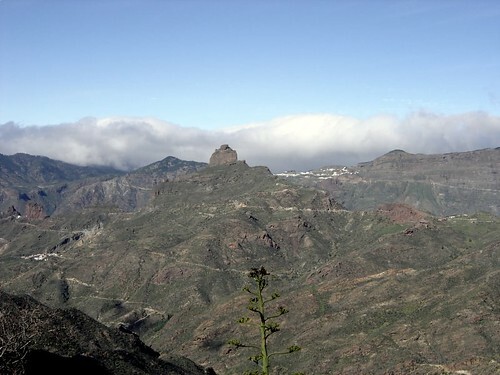 It is one of the peaks with some of the most beautiful and stunning sceneries with a charming village like Tejeda in the neighbourhood. Yes, indeed, something really worth while watching. 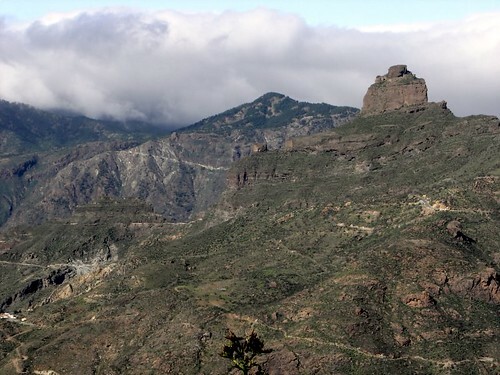 I have got still some more pictures from that area which I will be sharing at a later time but without any further delay here you have got three of my favourite ones that I took not long ago. And since every week I have been sharing some tool tips regarding how to best make use of Flickr and its pictures I thought this week I would point you to one interesting tool that would allow you to grab Flickr‘s pictures in no time and based on different criteria, like username, user id, photoset and so forth. It is called FlickrLeech and you can find it over here. Worth while a look if you would want to get Flickr pictures in no time that you could then use, perhaps, for your weblog posts. A keeper !